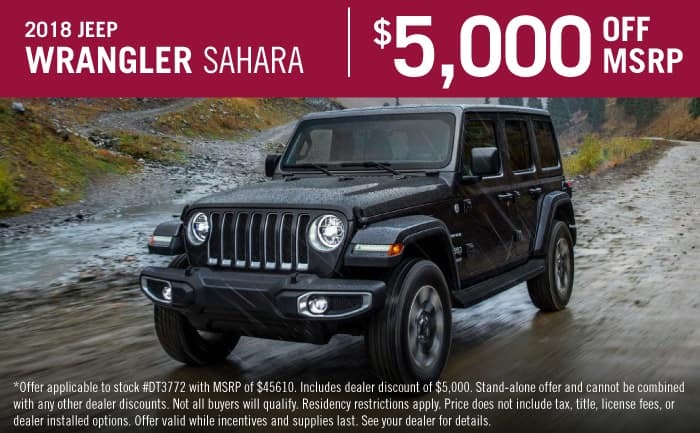 All the newest Chrysler Dodge Jeep Ram models can be found at Texan Chrysler Jeep Dodge Ram. The chance for us to aid folks in the Channelview area to buy the vehicle they love and deserve is what we’re here for. The census-designated place of Channelview is located in the Houston-Sugar Land-Baytown metropolitan area. It is also a part of Harris County. The name Channelview comes from the location, which is on the northeastern curve of the Houston Ship Channel. This area was home to Lorenzo de Zavala, who was one of the founders of the Republic of Texas. If you’re near Channelview, and in the market for a new vehicle, then we hope you’ll stop by Texan Chrysler Dodge Jeep Ram! We have a wide selection of 2019 models, and no matter what vehicle you are looking for, we hope to help you in your search! If you’re living in the Channelview area and have been feeling the need to upgrade your vehicle, then please consider stopping by our website for a complete selection of new Chrysler Dodge Jeep Ram cars. Whether it’s for a business, or just for yourself, we’re sure to have a vehicle on hand that can suit your particular needs. Looking for a used car in or around Channelview, Texas? Texan Chrysler Jeep Dodge Ram is the only place you’ll need to visit. With a wide selection of low-priced, high-quality vehicles, we’re sure that we can locate a pre-owned car that suits your tastes. Our talented staff are here to get you a financial solution that assures you can get an affordable rate for the perfect car. The secure finance application form can help set you on the path to getting your car loan. We look forward to working with you and instantly approving your loan! With years of training, our knowledgeable service personnel have what it takes to diagnose any problem on your Chrysler Dodge Jeep Ram vehicle. We also provide certified parts to customers in the Channelview area so that you can maintain your vehicle. If you’d like to make an appointment to bring your vehicle in you can do so by creating a vehicle service appointment here on our site.